The School of History is launching its own Summer School! 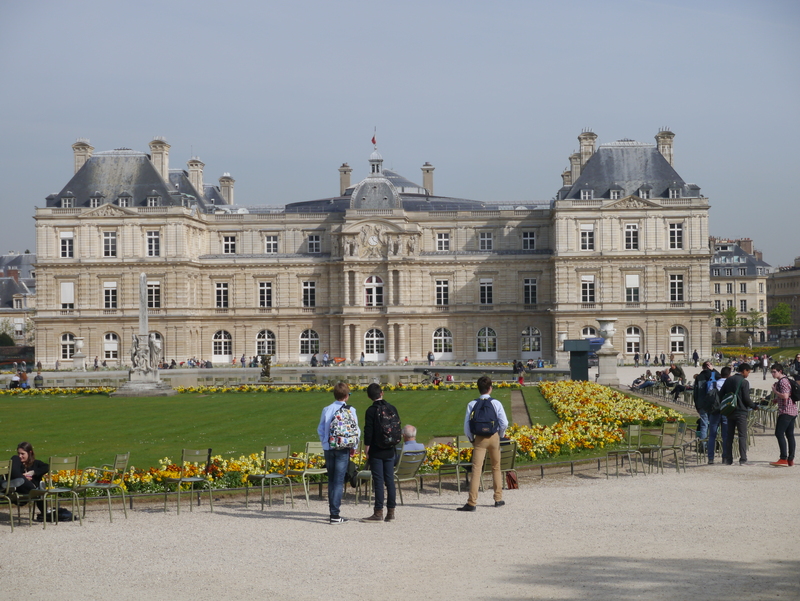 If you are a current Stage 2 or 3 School of History student, you have the opportunity to spend five days at the end of July staying and studying at Kent’s Paris Centre. You will travel out to Paris on Sunday 26th July, and experience a week of intensive study and visit world-famous historic sites, before returning on Friday 31st July. The Summer School offers you the opportunity to examine elements of French and European history while in the heart of Paris itself. Working backwards in time, you will take part in tailored sessions on aspects of history that you may have encountered during your modules, or may be completely new to you. The sessions will be given by members of staff from the School of History, and offer you a special opportunity to be taught by world-class experts in their fields, on subjects and areas at the cutting edge of historical research. There will also be a session on ‘Pathways to Postgraduate Study and Research’, delivered by several current PhD students with the School, to give you some advice on how to approach academic study after your undergraduate degree. The seminar sessions are only part of the Summer School experience. 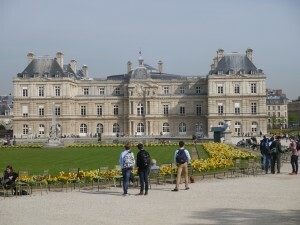 Each day will include a visit to a museum or site in Paris which is of relevance to one of the sessions covered that day. For example, after your session with Dr Guerry on Gothic Art, you will visit the Sainte-Chapelle itself, and see for yourself the preservation and restoration work being undertaken. Following Prof. Welch’s session, you will visit the Louvre, and have the opportunity to view first-hand the art and imagery you will have discussed. Of course, staying in the centre of Paris will also give you the opportunity to experience one of the capitals of Europe. You will be free to explore the city after each study day, and, to round out the week, the final day of the Summer School will be taken up entirely with a visit to the Palace of Versailles. The University’s centre at Paris is Reid Hall. Built as a porcelain factory in the 18th century, it has been a place of teaching and research since 1834. 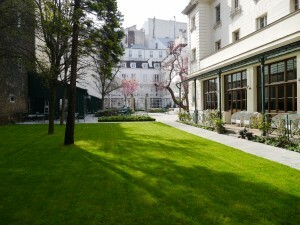 Located in the centre of Montparnasse, the historic heart of Paris’ intellectual and artistic life, Reid Hall is just a five-minute walk from the famous Jardin du Luxembourg, and a twenty-minute walk to the Île de la Cité and Notre Dame, both of which you will have the opportunity to visit on Sunday after you arrive. The University offers a number of postgraduate programmes at Reid Hall. The School itself offers an MA in Modern History, wherein your Autumn term is spent in Canterbury, and your Spring term based at Reid Hall. 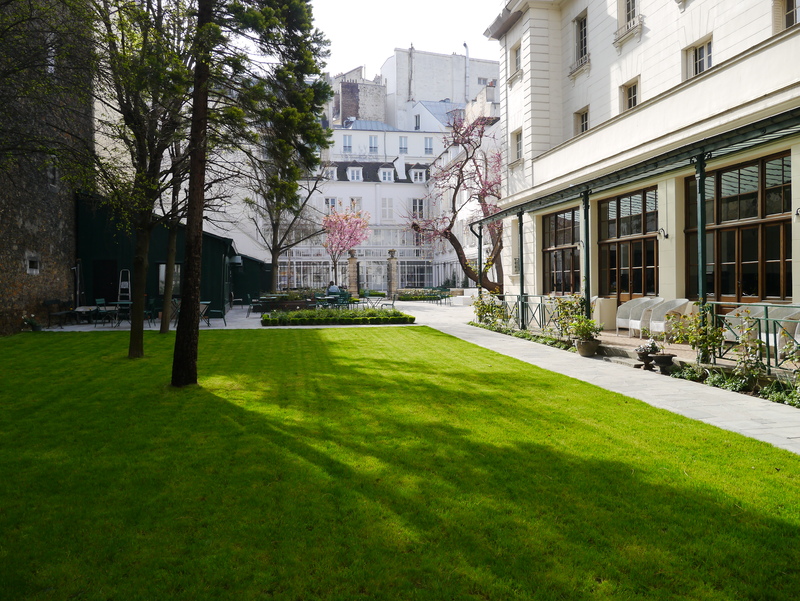 The Summer School will be an excellent opportunity to experience the facilities and social life at Reid Hall and the environs around Montparnasse. The Summer School is being funded primarily by the School of History. The cost to you will be just £50. This will include travel to and from Ashford International and Paris Gare du Nord on the Eurostar, metro travel around Paris for the week, accommodation in a hotel near Reid Hall, breakfast and lunch each day, and entry into all the historical sites you will visit as part of the study days. Please note that the accommodation will be two students to a room. If you would like to apply to attend the Summer School, please submit a 250-word email stating why you would like to attend to history@kent.ac.uk by 12noon, Monday 11th May. These applications will be reviewed, and successful students will be contacted. Please note places are limited to only 20 students. If you wish to apply, you must be available between Sunday 26th and Friday 31st July; it is not possible to only attend part of the Summer School. Applications are open to School of History students only.